After coming to terms with the logic and mini-game creating mechanics within the DS title Warioware D.I.Y, players will invariably require some kind of online showcasing mechanism, to show off their creations to more than one person at a time. 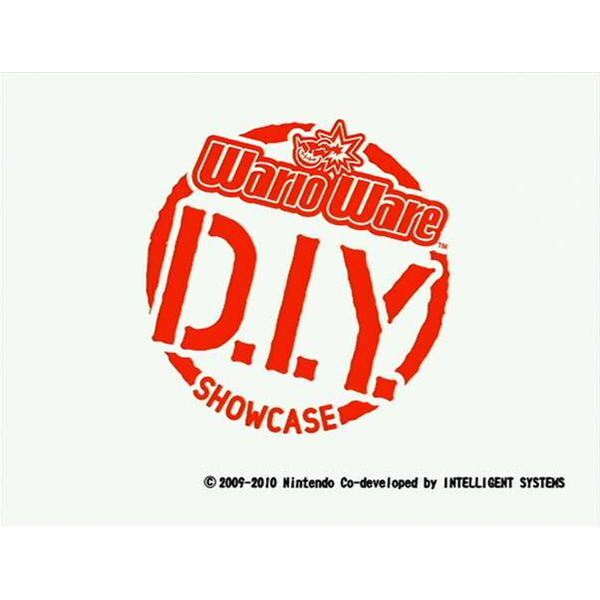 That’s where Warioware D.I.Y Showcase on Wii comes into play. A Wiiware title charging 800 Wii points, Showcase offers new pre-made mini-games and a batch of online content, providing a further longevity to the already lauded experience of the DS version. 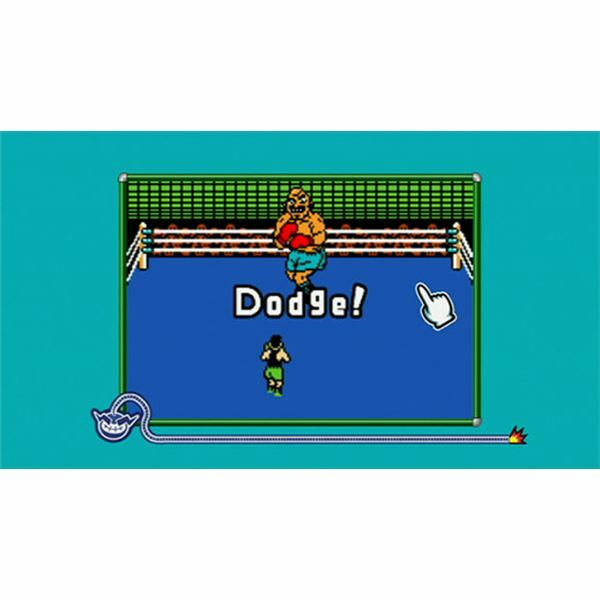 A fascinating boon of Warioware D.I.Y Showcase is held within its upscaling abilities. Being able to play DS sized games on a full sized TV is a solid addition to the experience. 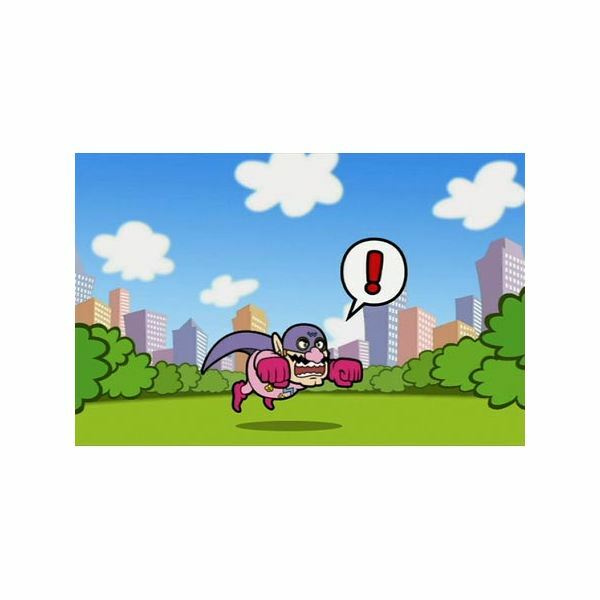 In addition, the 72 new pre-made games that the download comes with are all decent and fully engulfed in the Warioware spirit, exuded by all the previous series efforts. On top of this batch of new mini-games and some larger interpretations of your own creations, Showcase gives players the option to upload their games for both online play and leaderboard/rating systems. It is rather integral that other people can download your creations and vice versa. The whole fun of Warioware derives from finding new and hilarious 5 second games to play with either friends or even alone. With the 72 pre-made games, it would seem that Nintendo didn’t want to create an entirely online experience, which is a nice touch for people who don’t invest heavily in being online or connected to the internet constantly. However, if they are so inclined, players can connect to the games various online features that make this content worth having. Players have the ability to upload their own creations and download more popular ones in the games online libraries. Also, the ratings system and survey forms help give a better description and review process for the better games being made, although the surreptitious amount of copyright infringement is rather frightening (what ever happened to originality anyway?). There isn’t much to say on the point of aesthetics. The menus are astutely welcome, while the actual games you’ll be encountering are mainly upscaled versions of their DS counterparts, using sprite based graphics to get the job done. Pre-made music is available for players to listen to, as is a playback system for uploaded music of your own, made through the DS version’s built in synthesiser. Not to mention the ability to read or view your own and downloaded comic strips made with the game. Although the price tag may be slightly too steep for some; Warioware D.I.Y Showcase is a decent product with enough online features and other game additions to extend the longevity of the DS version of the game. If you’ve invested enough time in the game to have a nice array of mini-games created already, then this downloadable add-on is a definite purchase, especially if you want some friend approvals or to play the unlockable versus mode against others. Just be prepared to start memorizing those friend codes again.